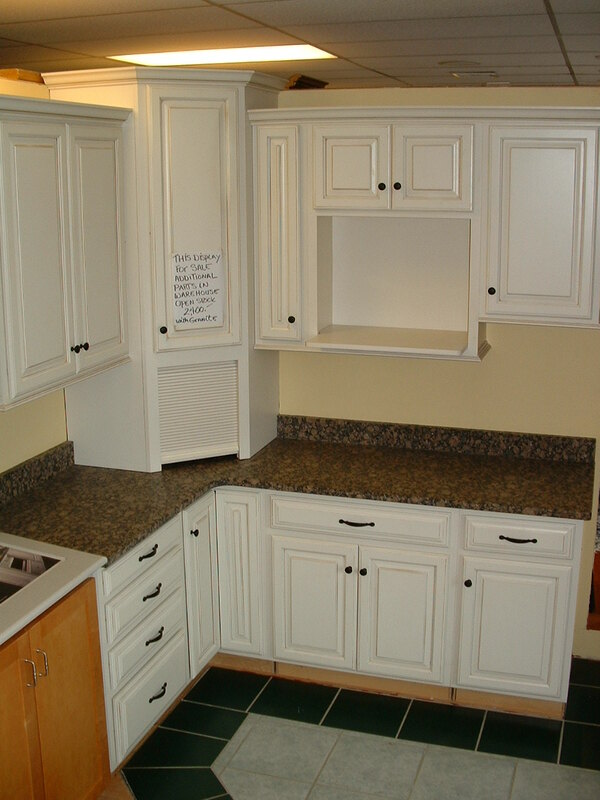 The area's premier supplier of custom cabinetry. We can design cabinet creations in any size, material or style to meet your exact needs! Competitive Kitchen Designs, Inc. is a full service sales and design store, specializing in kitchen and bath cabinets and countertops. Stop by our showroom and spark your imagination while looking at our many displays. One of our experienced associates would love to work with you to design the kitchen of your dreams. We offer many wood choices, door styles, space saving inserts, and a wide array of countertop materials to finish your space with the perfect design for you.